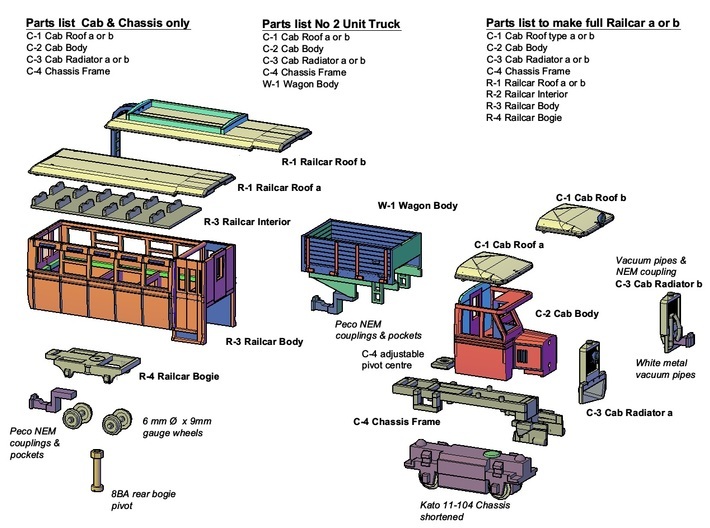 Part of 009 Articulated Rail Car and truck further parts required, see picture list for details. 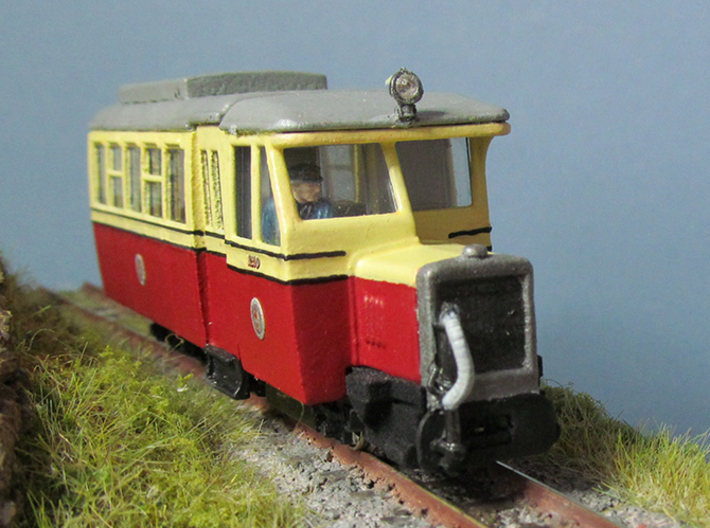 This railcar is modelled on the Atkinson Walker units No1 & No2 originally built for the Clogher Valley railway in the early 1930’s. 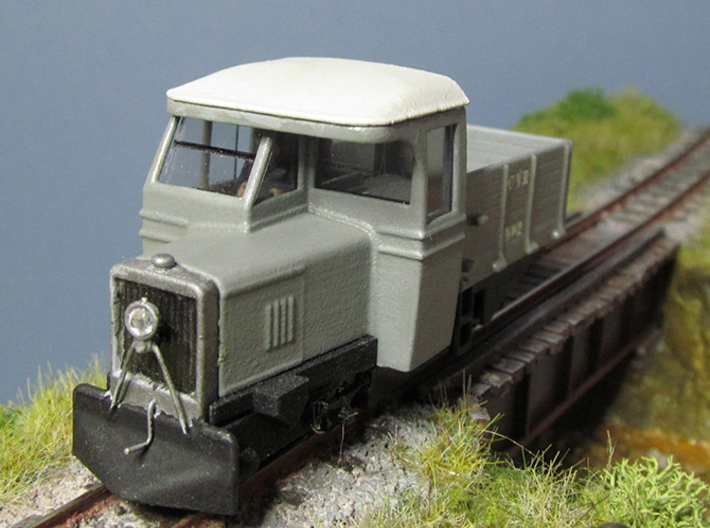 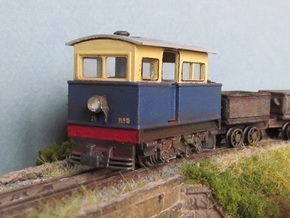 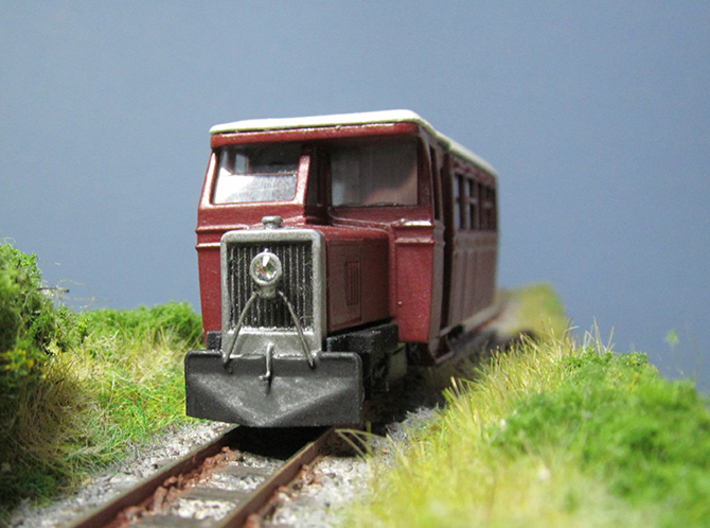 Parts are also included to model the Donegal No 10 version which is designed to run on a modified Kato 11-104 chassis. 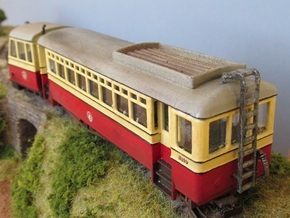 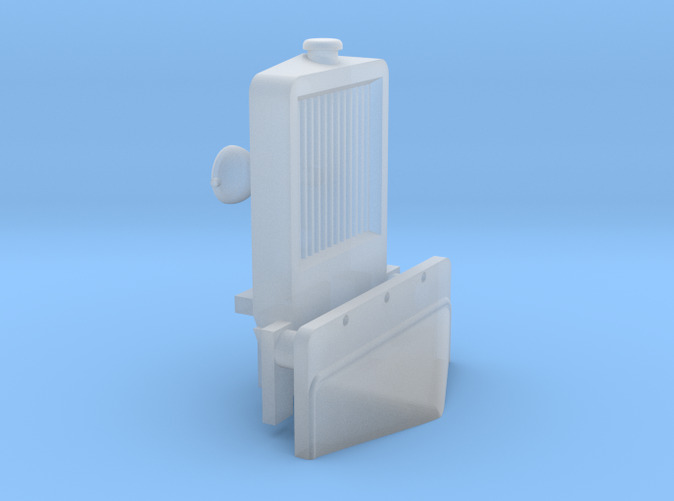 This is a multi-part model, offering the possibility of building several versions of the unit to the level of detail and budget to suit your needs. 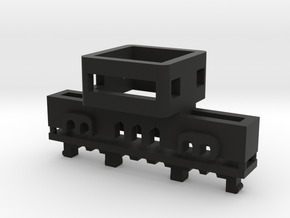 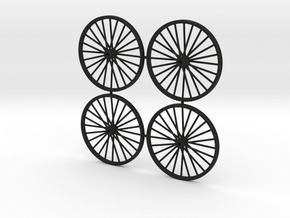 It also gives the option to use individual parts for scratch building your own version. 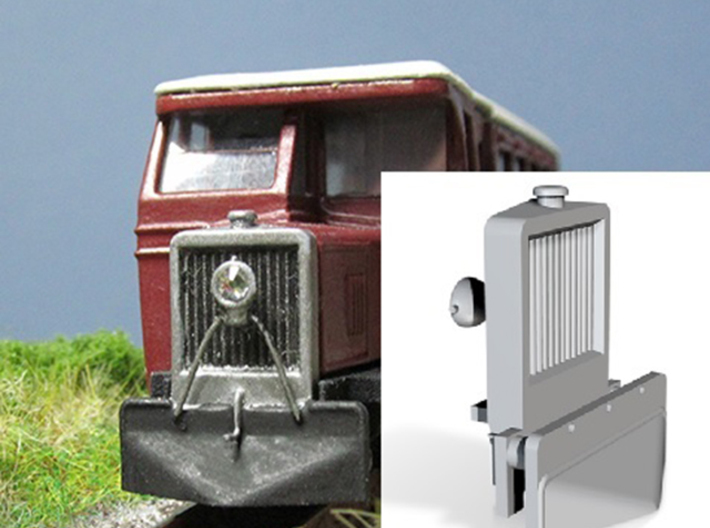 See my picture list of the parts available to build both versions of this model.